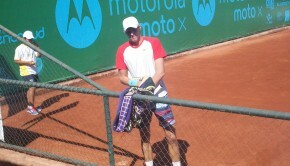 Christian Garín suffered disappointment when he lost in the final qualifying round of the ATP of Gstaad, but there was a good consolation prize. 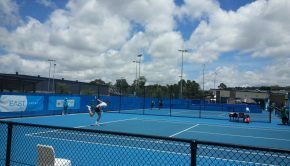 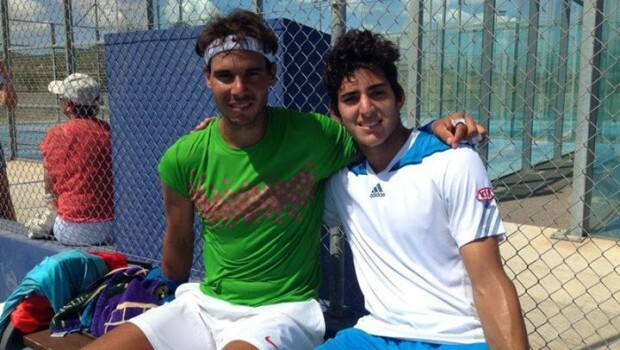 The 18-year-old had the chance to train with one of the tennis greats, Rafael Nadal, in Manacor, Spain. 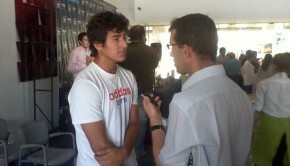 And world number two Nadal may well be keen to have a few more training sessions with the talented promise of Chilean tennis.